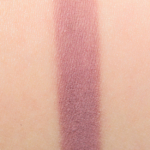 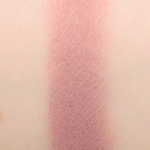 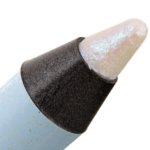 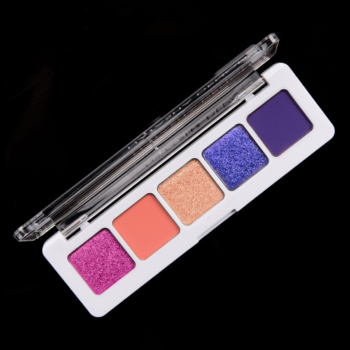 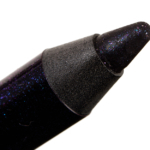 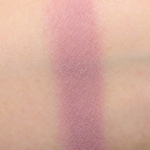 Ciate Jet Setter is a cool mauve with a matte finish that is limited edition and. 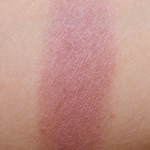 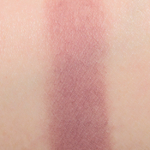 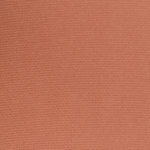 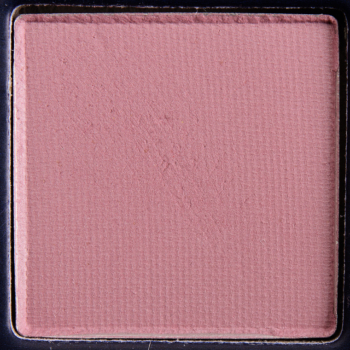 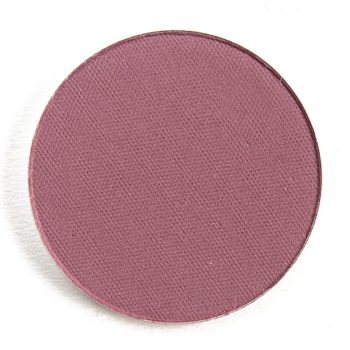 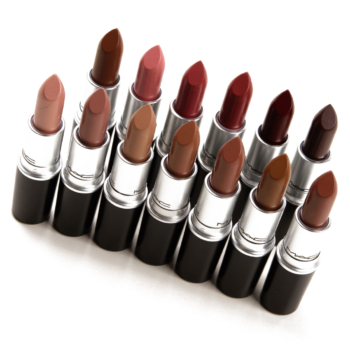 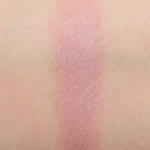 In comparison, NABLA Cosmetics Circle is a cool mauve with a matte finish that is permanent and retails for $8.00. 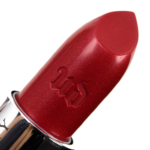 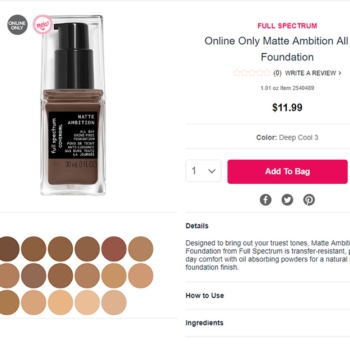 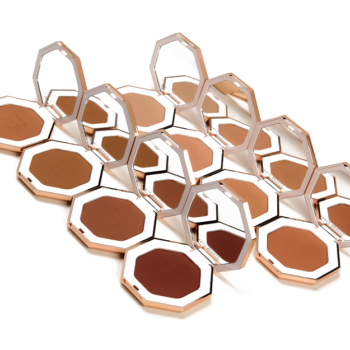 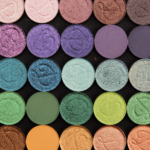 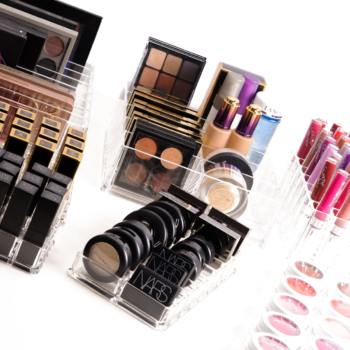 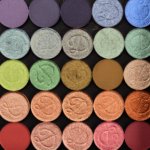 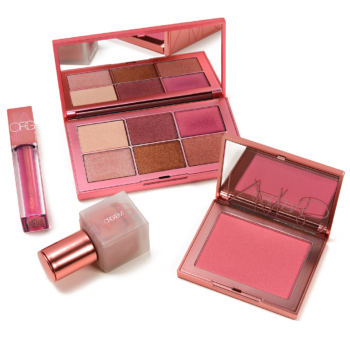 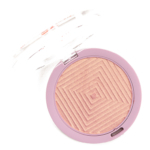 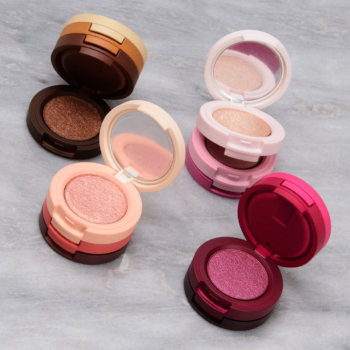 NABLA Cosmetics Circle is 85% similar — it is lighter. 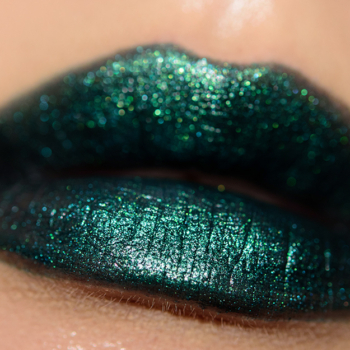 How similar is Circle to Jet Setter?